PERFECT for first time home buyers! 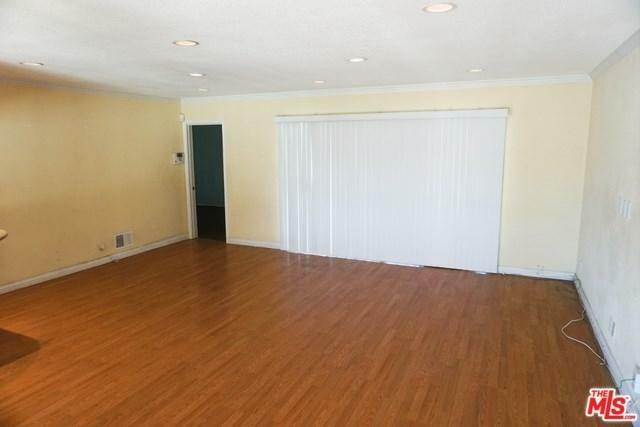 Come in and take a look at this open floor single story home is located in the most desirable neighborhoods in Gardena. 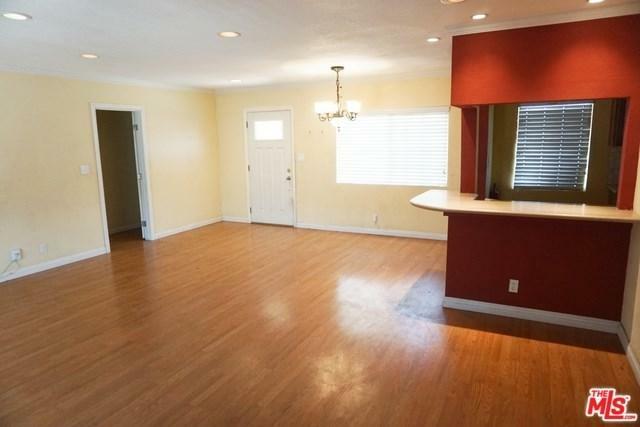 Open floor plan in the living room and kitchen with a breakfast bar. There are 3 bedrooms and 2 bathrooms ideal for the modern family. Two car garage attached with plenty of space in the driveway.Come take a look at this one TODAY! 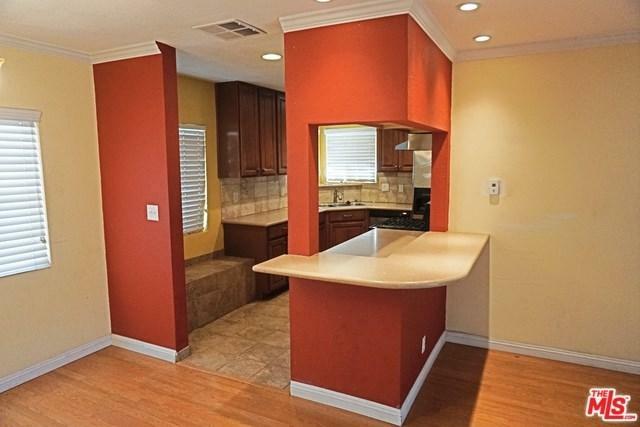 Sold by Adrian Cafuentes of Keller Williams Beverly Hills.